Miss Dream » Blog » Le Mouvement Final Images and Video as well as a Garage Sale! Le Mouvement Final Images and Video as well as a Garage Sale! Wow, what’s this? No actual scans to post? It’s a rarity for the site! But with that in mind we still have our garage sale running and some content for you to have free access to via Sailor Busters, including Le Mouvement Final! 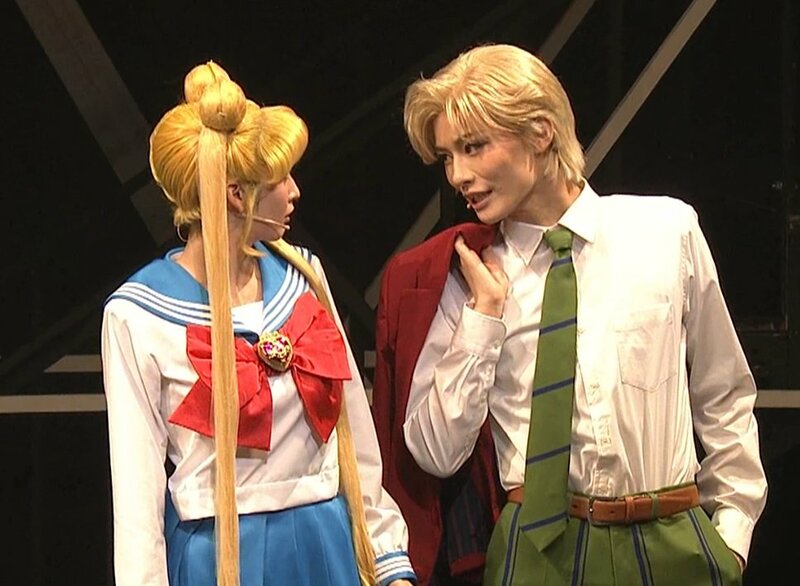 If you don’t know, I run a side website that contains images from the anime (90’s and Crystal), the live action show, and musicals! Now granted it’s a giant IN THE WORKS project, but I enjoy it! As of right now, I’m heavily working on Le Mouvement Final images, audio, and video feed. Most noteworthy is that you can see on the website itself now! On top of that, I actively post the images and information into my twitter for everyone to see! 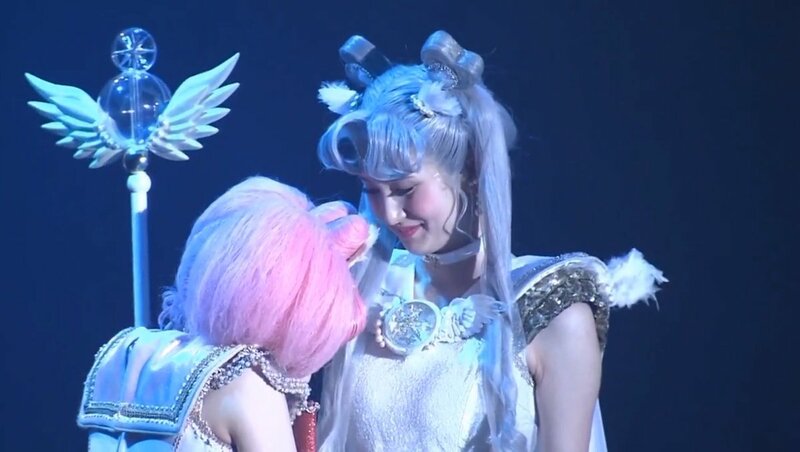 With that said, Miss Dream WILL be subtitling Le Mouvement Final again (there is a new video version out there), but not until the DVD is released to confirm final video footage and audio, along with extra content. Below you can see a few images that I’ve taken from Un Nouveau Voyage and Le Mouvement Final for a sample. These are in a larger site on my twitter and website! Audio will be posted ASAP. And finally CDJapan is having a huge sale! Included is a promotion for 15% off ANIMEX series, which runs until March 29. Check out all the Sailor Moon soundtracks you can get! 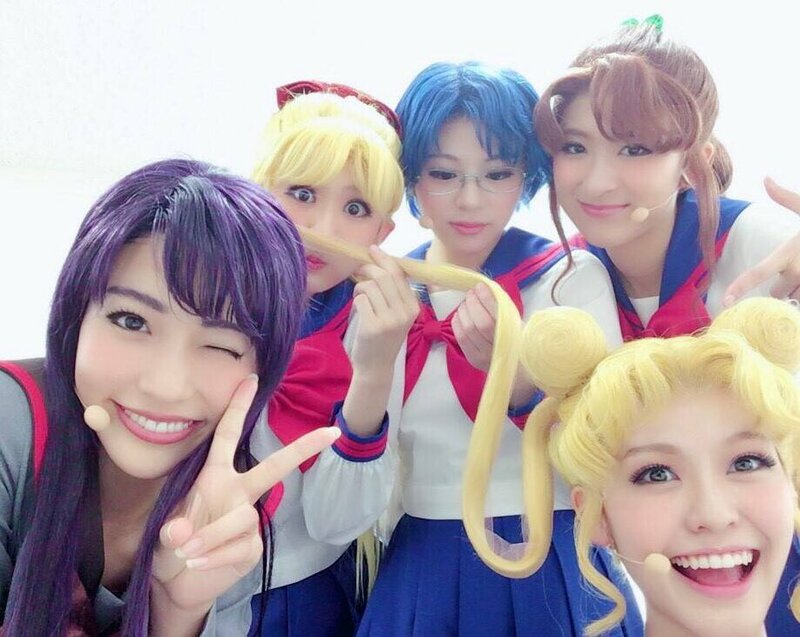 You can also preorder the Sailor Moon Musical DVD, Le Mouvement Final from them just as well if you want to own it! It includes behind the scene footage, double cast footage, interviews, and more! Note: The DVD is NOT a on sale item. Release date is March 14, 2018. Miss Dream Garage Sale is back! Our garage sale is back ! Go check out what’s new in our store by clicking here, and buy some today! All of our prices DO include shipping as well when you go and look! We’ve got Doujinshi, Nakayoshi, Phone Book Magazines, and other varieties for you purchase! Right now everything is buy 2, get 1 free with free shipping applied to all orders! So go give it a look and buy that volume you’ve been eyeing for a while!